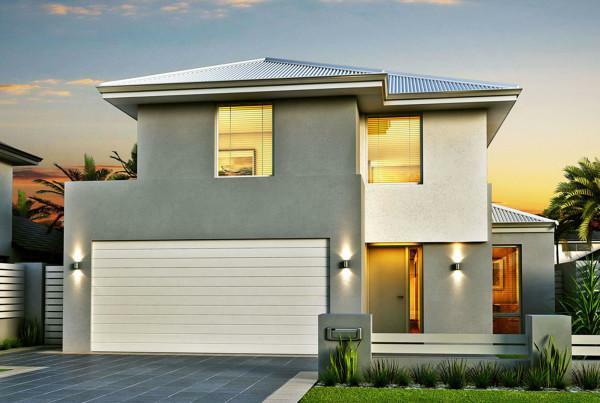 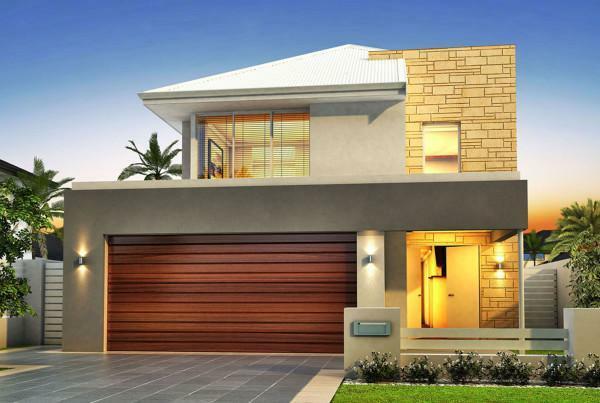 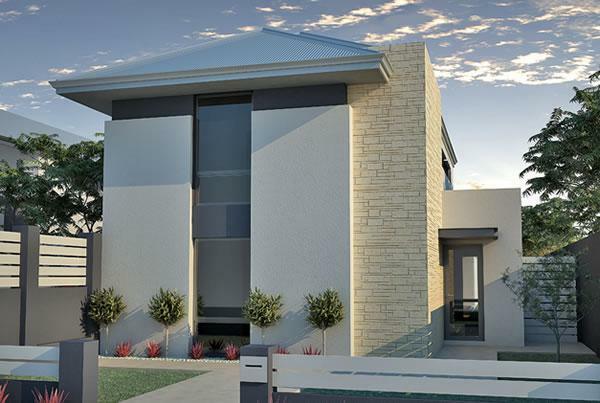 This home is a sleek double storey home boasting three bedrooms and two bathrooms. 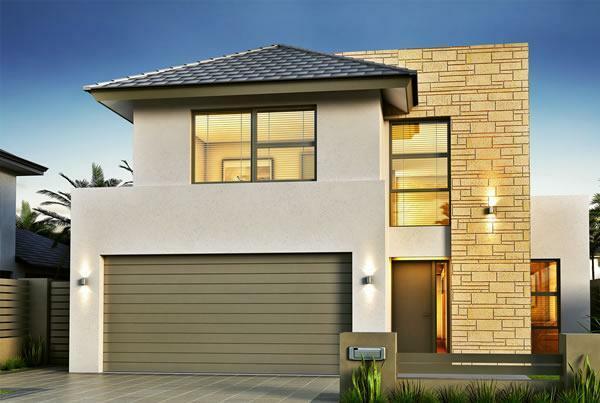 The Monahan provides separate living zones for the whole family, designed with absolute liveability in mind. 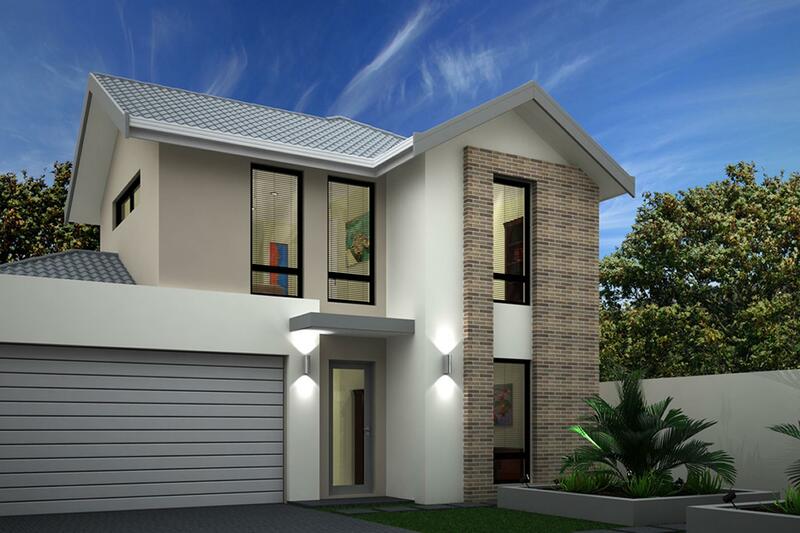 Plus Mum and Dads will love the upstairs retreat, with a luxurious master suite.